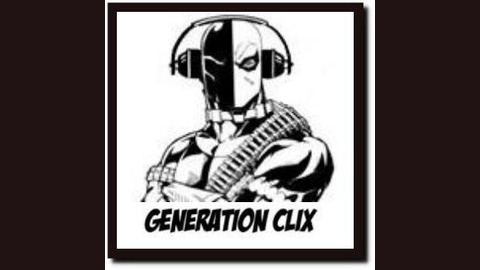 A podcast devoted to the game we all love, Heroclix. 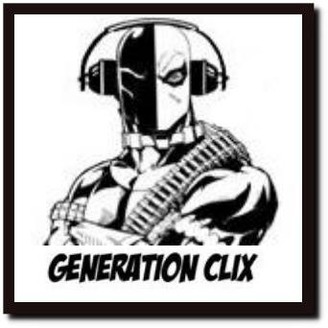 We discuss news, tournaments and all that is Heroclix. A pre-Thanksgiving recorded episode that has just now been uploaded. Very late or maybe a early Christmas gift? David and Lad discuss Harley Quinn and Gotham Girls and more. "The New 52: Crisis at Infinite States"